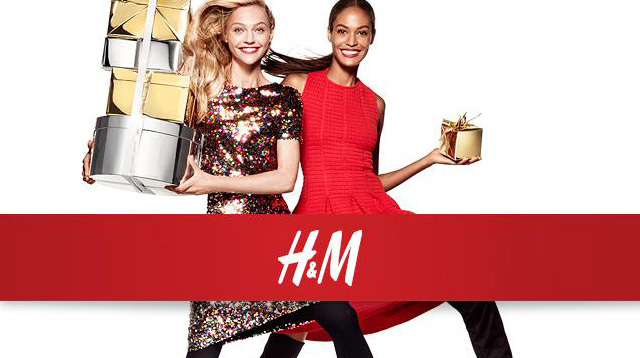 H&M Releases Launch Date For The Robinsons Magnolia Branch! Mark your calendars. It's going to be C-R-A-Y. Get ready, Quezon City! An H&M store is opening near you very, very soon.